What do you think this Eachine Wizard X220S Omnibus F4 V2 FPV Racing Drone video? Eachine simply does it again and releases another best FPV Racer. 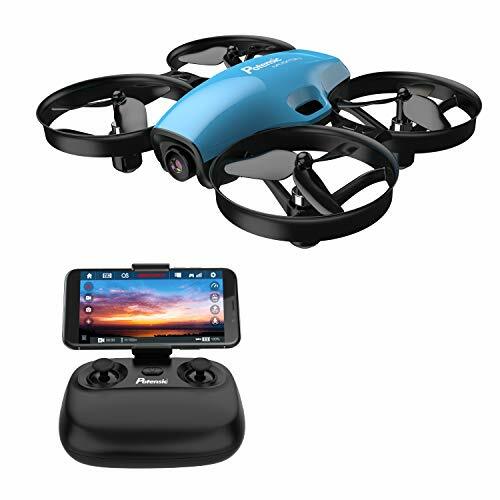 The Eachine Wizard X220S, built on X220 Platform, but simply one step ahead. 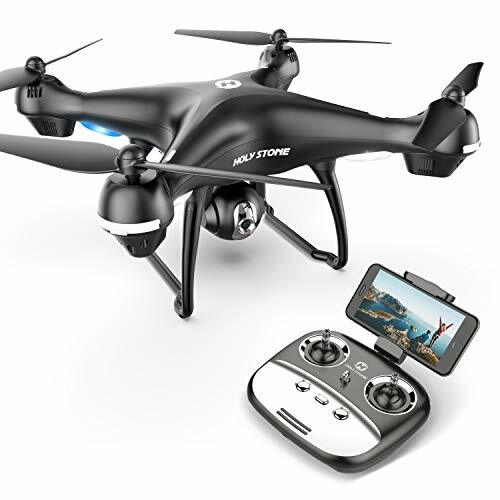 Packing some superb hardware and jaw dropping powerful FPV Flight Performance, Eachine Wizard X220S will instantly become your Favorite FPV Racing Drone. 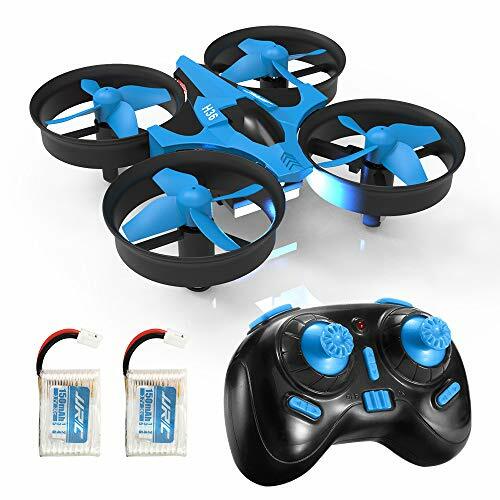 Equipped with Omnibus F4 V3 Flight controller, 30A BLHeli S DSHOT600 ESCs, 2300kv Motors Spinning 3 blade 5-inch props, feeding on a 4S 1500mAh this Quadcopter rips some serious speeds, and a jaw dropping FPV flight performance. Supplied FPV System does a good job. RunCam 3 / GoPro Session camera mount is an added gift in the box. 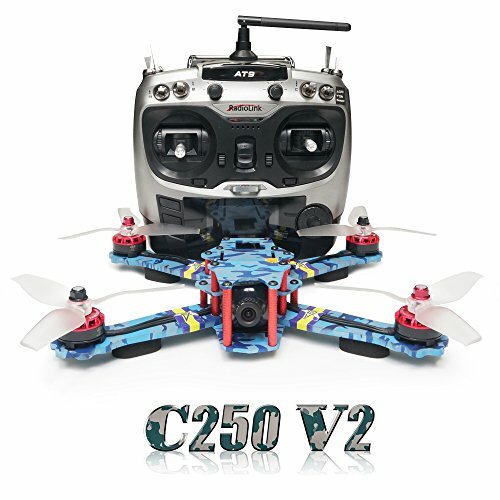 Right outside the box, Eachine Wizard X220S will surely put you in love instantly. 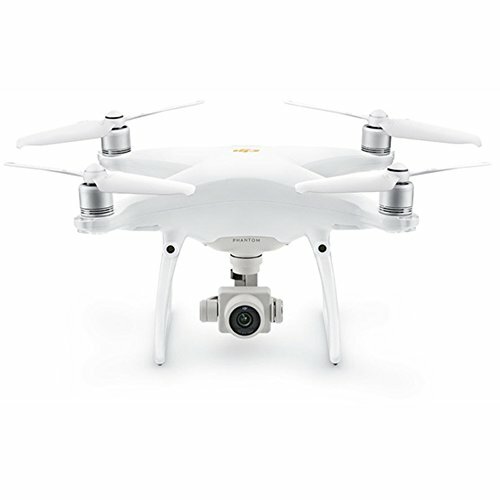 Enjoy the Full Review and LOS flight Testing. FPV Flights are on my channel as well. Be sure to share this Eachine Wizard X220S Omnibus F4 V2 FPV Racing Drone video!